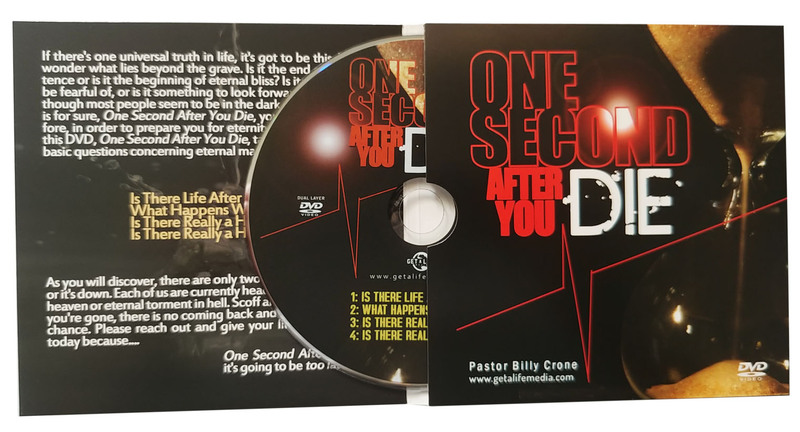 A fantastic evangelism product. 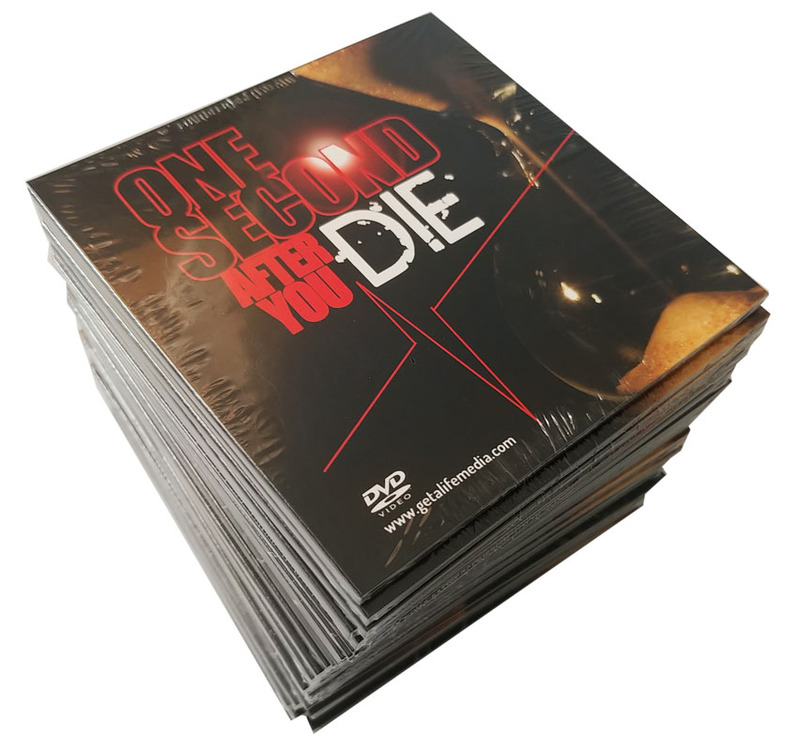 One Second After You Die packaged in a 4-Panel folding sleeve with full artwork. SHARE THE GOSPEL MESSAGE. Leave them at the restaurant, at the gas pump or just hand them out. Packaged in 25, 50 or 100.